Noted data company CtrlS launched Asia’s largest Tier4 data centre in Bengaluru on Thursday. The data centre, which is located in the Electronics City part of the metro, is set to provide mission-critical operations to India’s leading internet banking, insurance, and other clients. 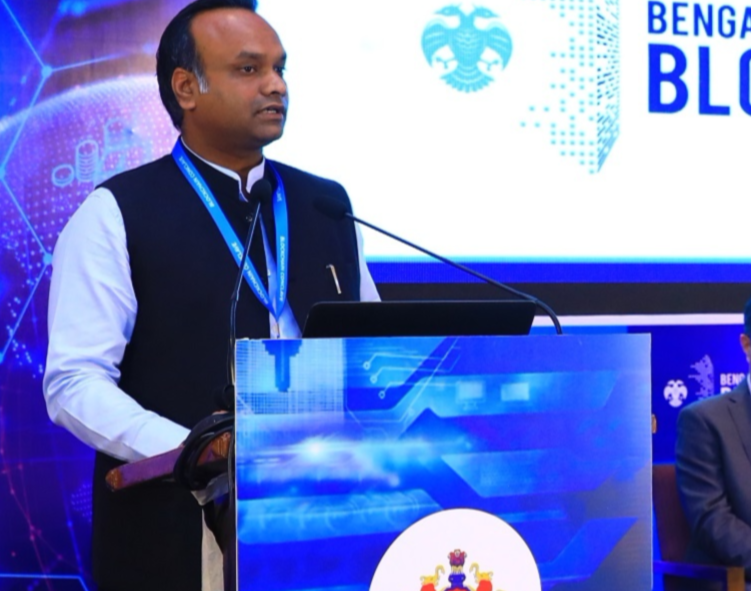 The data centre was inaugurated by Priyank Kharge, Minister of IT, BT and Tourism for Government of Karnataka, Margarent Anderson, senior VP of SAP Labs India, Sameer Garde, president of CISCO, along with other noted other industry leaders. According to their statement, the new CtrlS data centre will provide India’s growing tech giants with reliable, robust data management and distribution networks, with 0 percent downtime and 100 percent redundancy. As internet usage increases across India and as more and more users adopt to mobile internet and content creation, the requirements for an “always-on” data centre is keenly felt. Organisations such as Google, Facebook, Instagram, Twitter, and other social media providers need to ensure 0 percent downtime for their services. Similarly, with growing e-commerce and online payments for products and services, including online food delivery apps and websites, a reliable, robust backend support is essential, said the statement. The new Tier4 data centre in Bengaluru will serve the country’s banking, insurance, e-commerce, and internet organisations which are data sensitive and security conscious. According to reports, a Tier3 data centre usually faces about four hours of downtime in any year. However, a Tier4 data centre has advanced infrastructure and design features that reduce downtime to less than 30 minutes. CtrlS’s Tier4 data centers have established industry record as they have faced no downtime whatsoever over the last 10 years.